That may be the case, but this collection were notable for all being non-starters. That year the ‘Phoenix Five’ (the five whizz-kid directors who ran MG Rover - into the ground), funded the production of a concept called the Rover TCV (the Tourer Concept Vehicle). 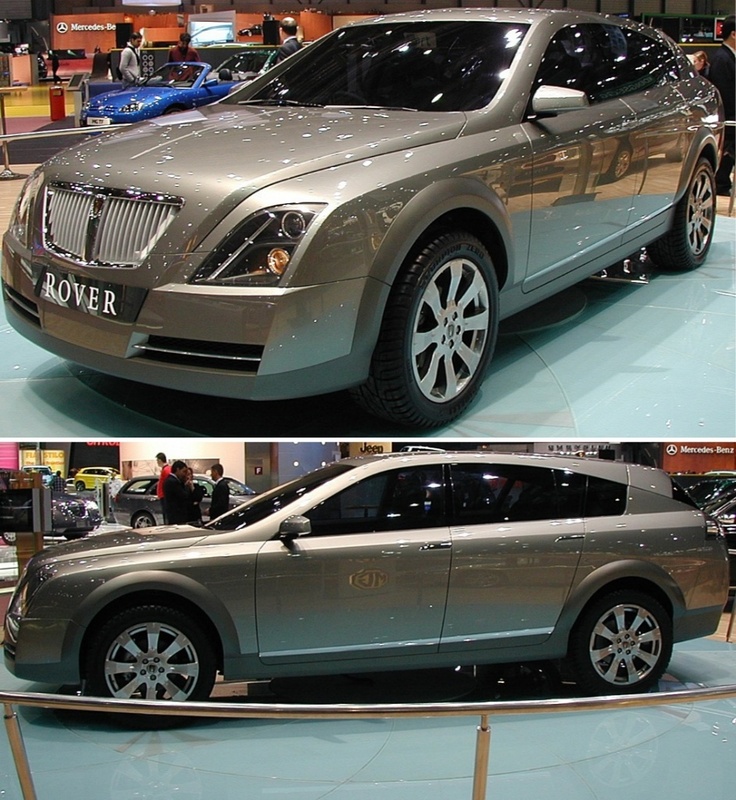 The overweight would-be SUV featured a lot of very tricky design themes, like a false floor in the rear compartment, and four sculptured seats. However, given that MG ROVER was on the way down the gurgler (bankrupt in 2005), the TCV was a an answer to a question nobody asked! 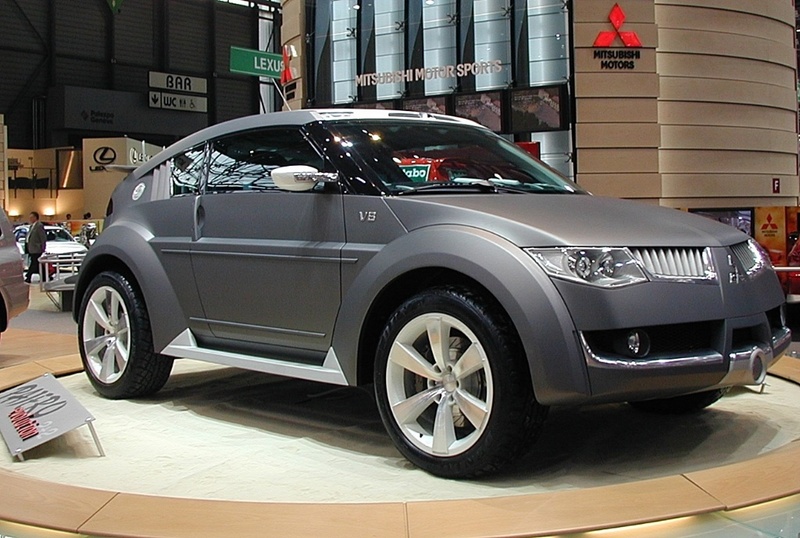 Mitsubishi Motors produced a Pajero Concept which took the prize for the ugliest concept car on the floor. The general consensus among the assembled motoring scribes was that Mitsubishi must have been ‘between designers’ and the cleaners produced this gem. The back story is that, apparently, when they were removing the concept car from the show floor it failed to stop as it was being pushed through the loading gate, ran across the parking area and crashed into a pile of containers. Lost! One concept car. Well, no loss really. 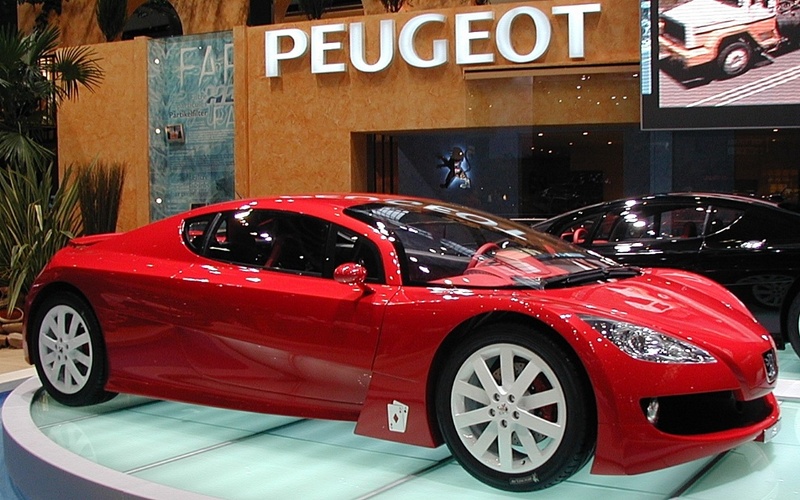 Peugeot produced a quite pretty, road-going precursor to the RC, called the Diamond concept, which featured an ‘Ace of Diamonds’ playing card appliqued to the rear of front guard. Despite its high speed performance credentials this concept probably languishes in the design studio basement in Paris. Italian design house Stola, used to produce a new concept car every year, whether anyone asked, or not. In 2002 this coupe concept was offered to Mercedes-Benz, which declined to take the concept idea, but instead, bought the company! 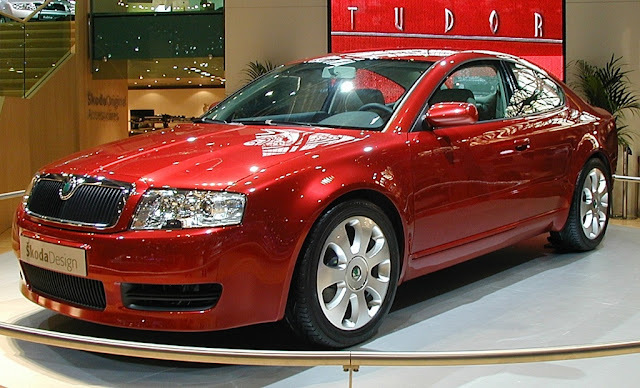 Skoda and Rolls-Royce produced a hit and a miss. The VW-owned Czech Republic carmaker showed the ‘Tudor’ coupe, which was, from a design perspective, an overwhelmingly boring coupe built on the Octavia platform. Notable that Piech knocked it on the head. Whilst BMW, which was about to assume full responsibility for the Rolls-Royce marque, showed the 100EX convertible concept, which went on to become a production car, alongside the Phantom (aka: The Hummer in a Tuxedo), a sedan designed to appeal to buyers with less taste than cash.